Every time people ask me where San Juan City, Metro Manila is, I usually answer them, “It is where Greenhills Shopping Center is.” They easily recognize it since it is one of the famous landmarks in the area. However San Juan City is not just about the shopping center. 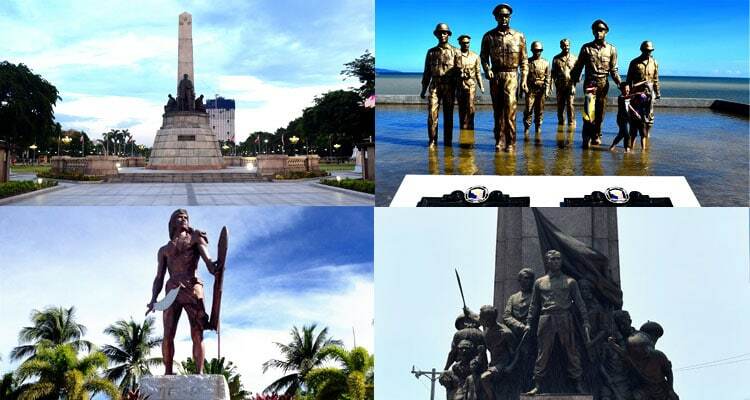 Less known to many that this city holds a lot of memories significant to the Filipinos. 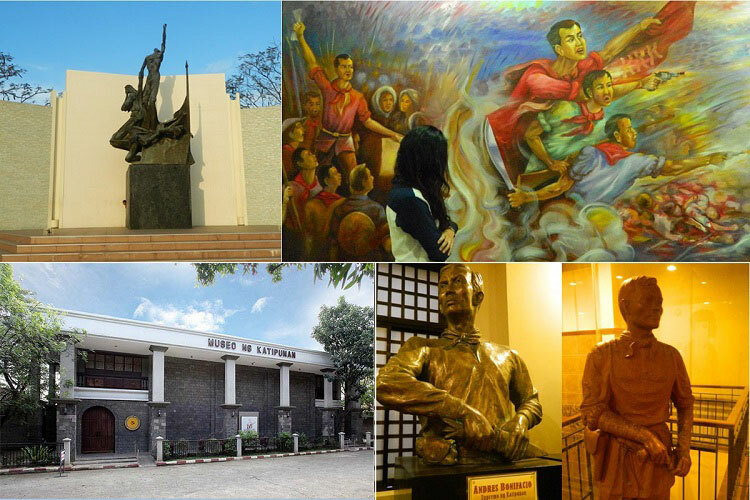 San Juan City has been a witness to numerous historical events.